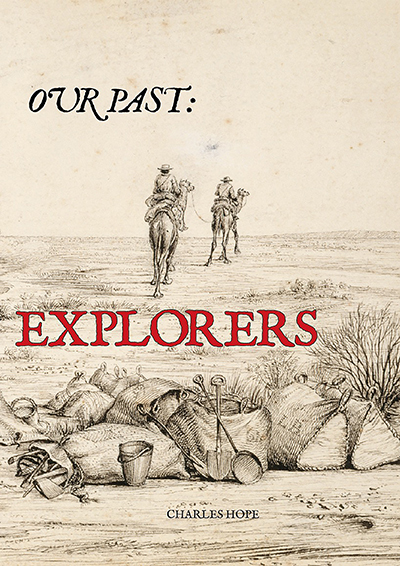 An introduction to colonial explorers and the impact they had on Australian history. Explorers are an iconic part of Australian history. These fearless adventurers travelled all over the country, mapping the landscape as they searched for farmland and fame. Some of them were successful, while others were doomed to failure. 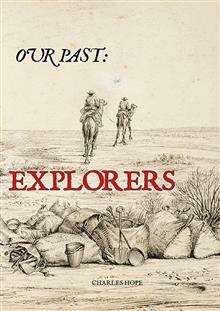 Welcome to our past, and discover the fascinating world of explorers. Charles is a children's picture book author. He has written a number of titles for Wild Dog Books, including Extreme Weather: Cyclones, Fire and Tornados, Going Supernova: The Solar System and Space Exploration, and Butterflies CloseUp.